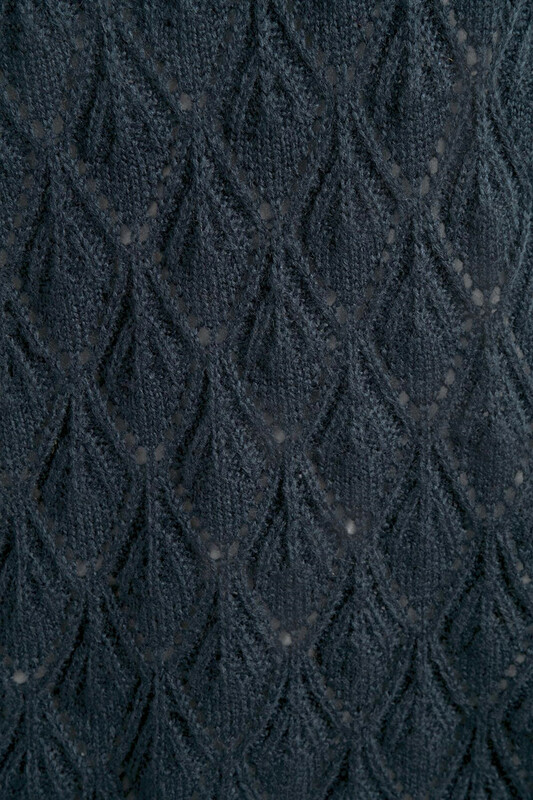 Cozy and soft pullover from KAFFE. Truly a pleasant thing to wear! 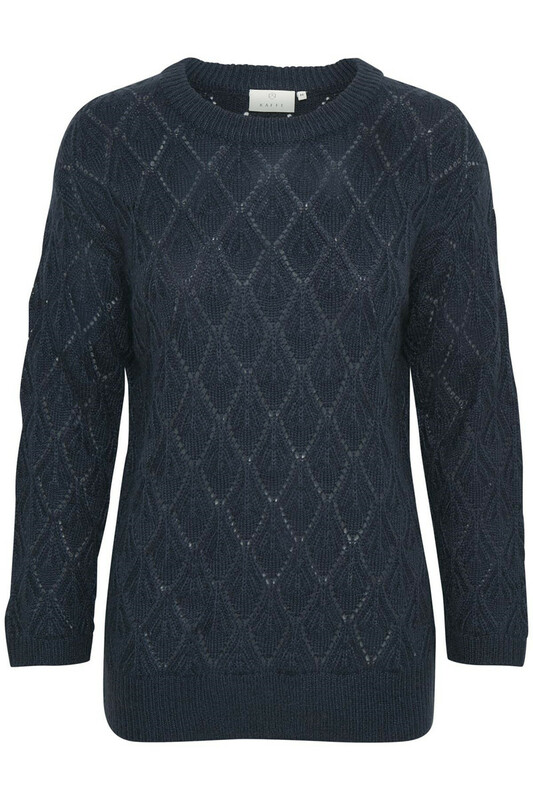 The pullover has a good stretchy quality and has a beautiful classic knitted pattern. Furthermore, it has a regular fit, a round neckline and fine ribbing. The sleeves are long, and it is comfortable in material. 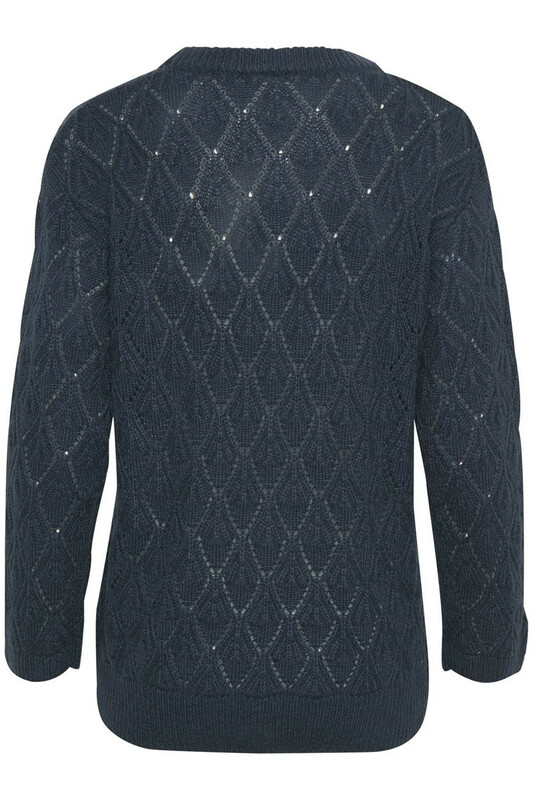 It is definitely a knitted sweater that is timeless and classic. This pullover is also perfect for the season and for those chilly days, and it works very well together with jeans or with a shirt underneath.